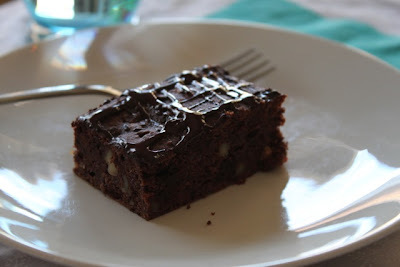 Not a new recipe (sorry), just some improvements I made to my super-choc brownies. If you've already made them, try them again with the modified recipe. If you haven't, what are you waiting for? ok - I'm holding up my hands over my eyes so I can't see this temptation. Well ok - I did peek a little.